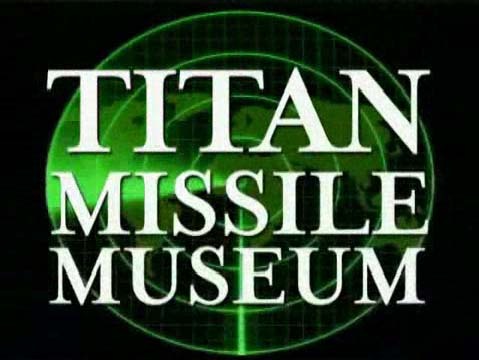 There is a place that I have always wanted to visit just south of Tucson, Arizona, the Titan Missile Museum. Kind of puts life in perspective, to think that everything we know could ended at the push of a button. Thankfully, we had leaders with cool heads that prevented us from going to the brink. Anyone out there visited the museum. Is it worth the trip for a history buff?